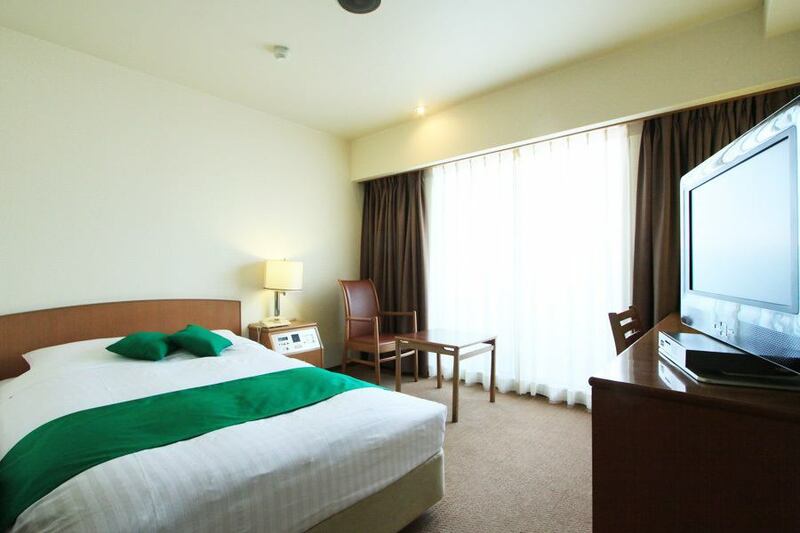 The bed is wide, there are also 27 type TV and the facilities are enriched! 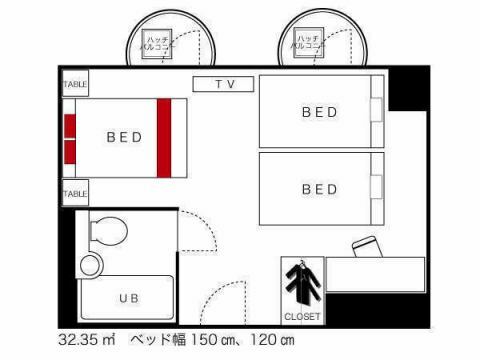 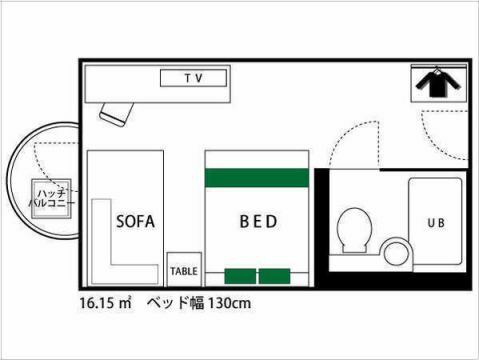 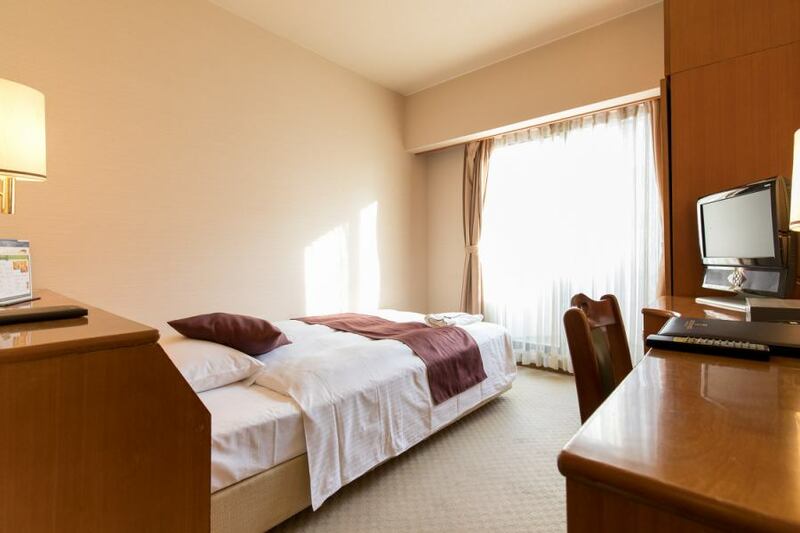 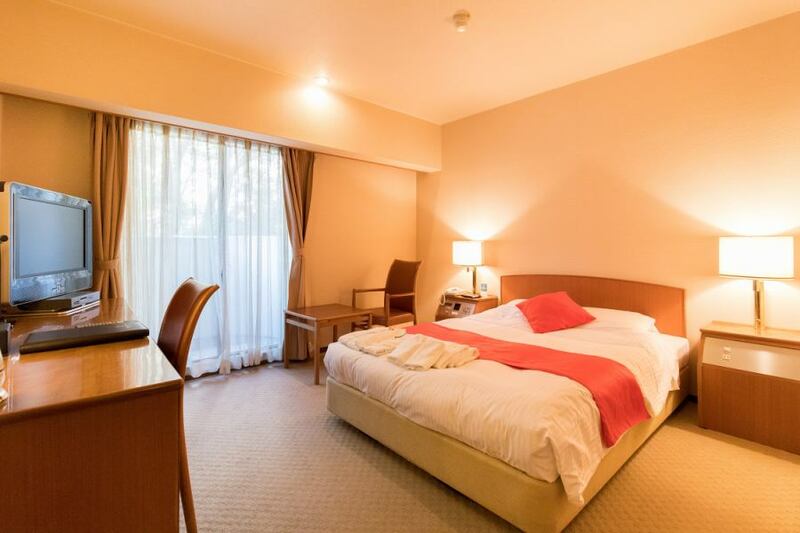 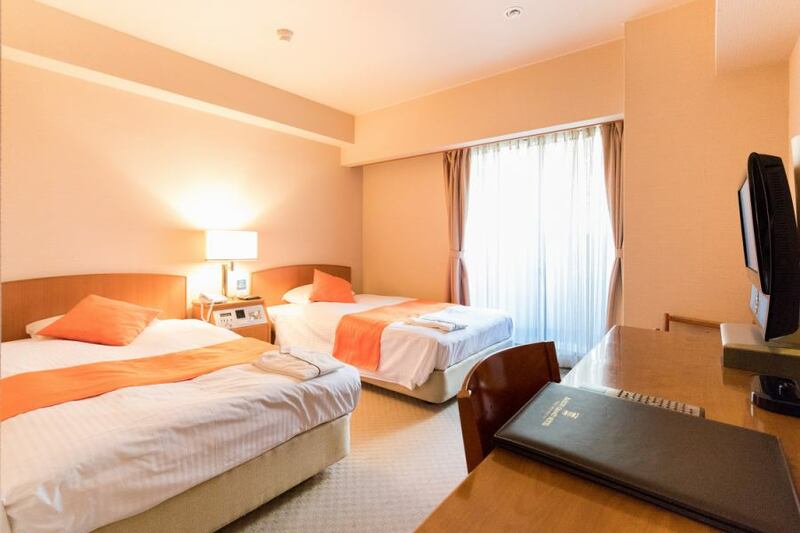 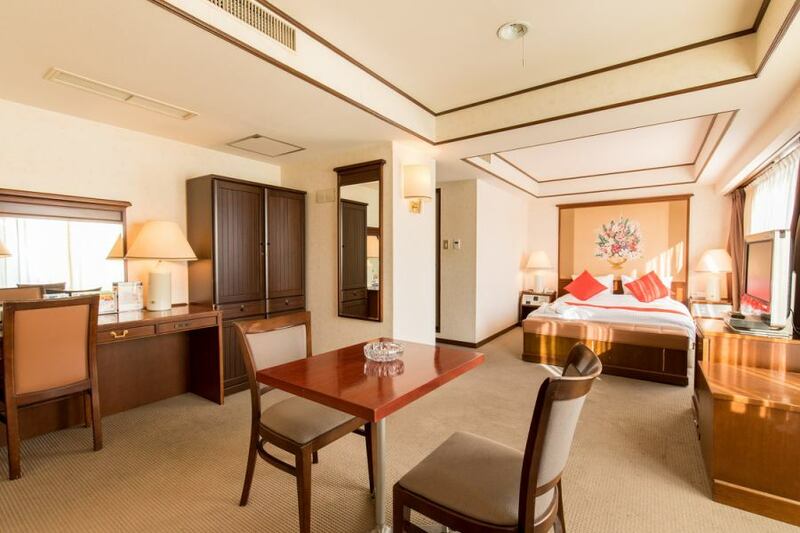 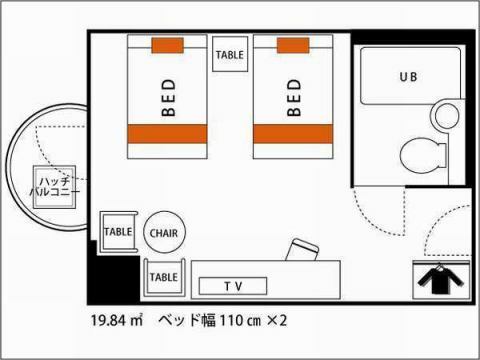 You can rest for a while with a double bed.Please spend a relaxing time in cozy space. 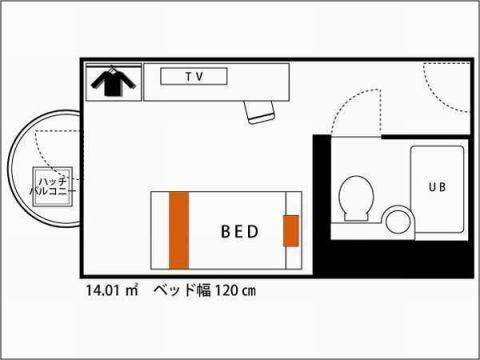 Knives, forks, dishes, ice cream, ice etc are also available.Please inquire at the front desk when using.